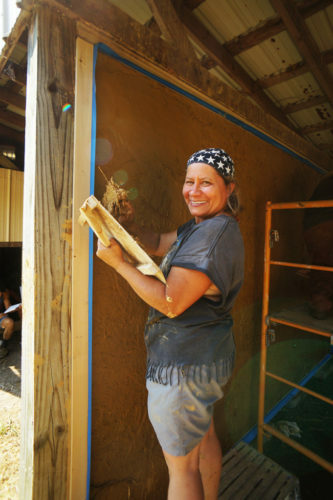 Have you been wanting to get your hands in the mud for some much needed natural building experience? Are you ready to take the leap into the world of clay and straw? 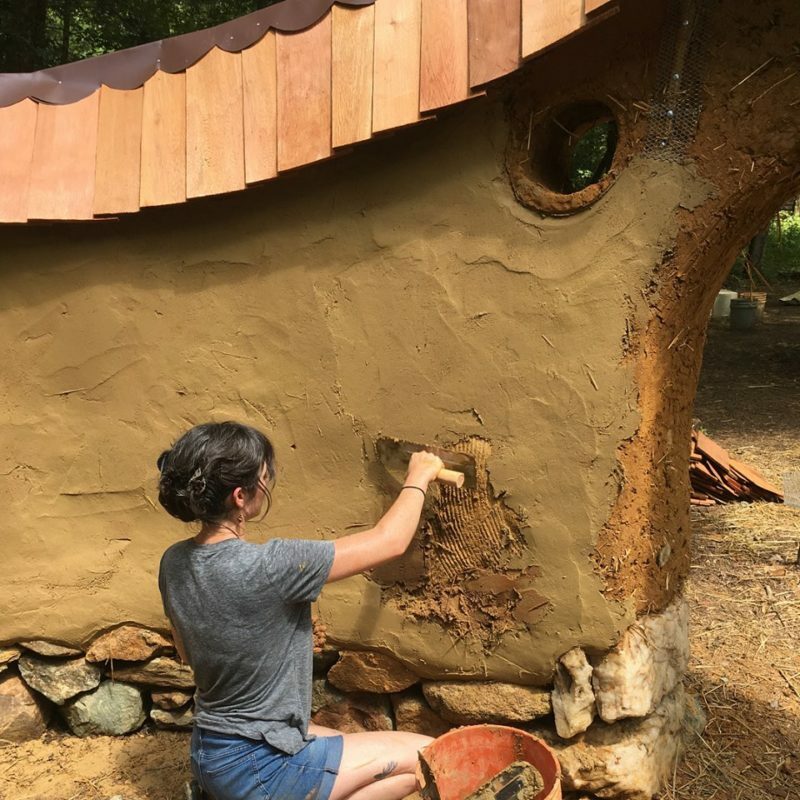 In this course, you’ll get hands-on experience stomping and sculpting cob, building light clay straw walls, and mixing and applying various natural plasters. In addition, we’ll spend a day touring several unique natural homes in the local community. 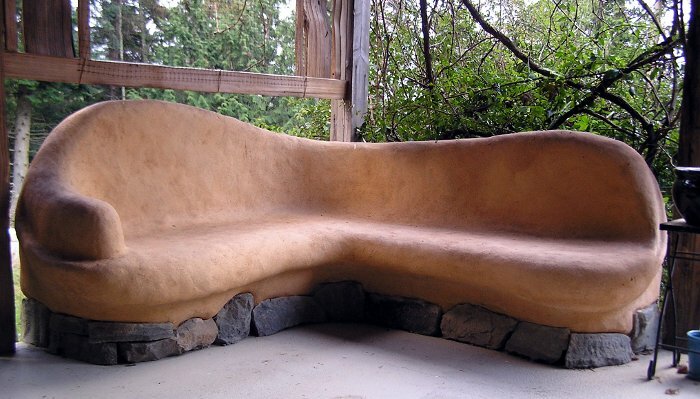 If you’ve been inspired by natural building and you need a jump start, this is the course for you. Families with children are welcome! Meals and lodging are included in the cost. >> Register Here for the Natural Building Workshop! 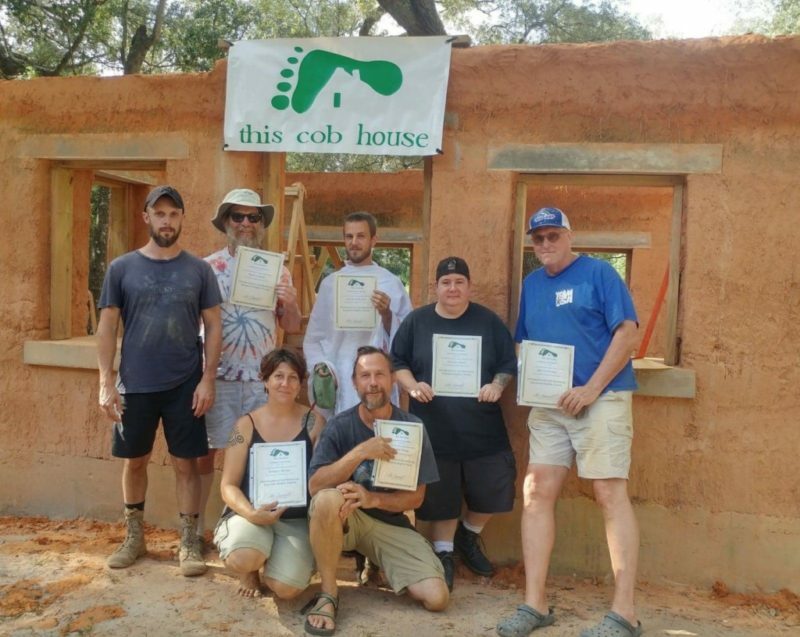 « Building a Life Off-Grid with Fast Cob!